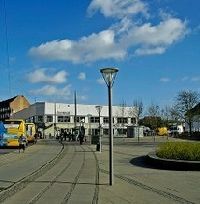 This quarter, situated in the northwest of the city, became part of the municipality of Copenhagen in 1901. It is made up primarily of villas and flats and its residents are generally a bit wealthier than in the rest of Copenhagen. Public transport is not especially good at the moment there is no underground and a car is essential.